In mainstream culture the term “insomnia” is used frequently to describe the inability to fall asleep. If you stay up late at night, bleary-eyed because you can’t go to sleep you typically say you have insomnia. You might call it an “attack of insomnia” or “bout of insomnia,” for an isolated sleepless night, or you may describe yourself as an insomniac or that you suffer from insomnia if sleep is a regular rarity in your life. Insomnia is a symptom closely associated with dozens of sleep disorders, and is most generally characterized as the inability to fall asleep. Insomnia is not a sleep disorder in and of itself, but a related symptom of other problems, including an assortment of common physical and psychological disruptions in the sleep cycle. Symptoms of insomnia can be brought on by physical situations, such as medical conditions, hormonal changes, changes in diet, changes in work schedule, exercise or lack of; environmental situations including changes in time zone, changes in season, travel and cultural changes, and more; and psychological problems including stress, depression, and anxiety. Insomnia symptoms include the inability to fall asleep, the inability to stay asleep, the inability to concentrate and function in your daily activities. Common patterns of insomnia include onset insomnia, middle, and late insomnia. Chronic, or long-term, insomniacs often exhibit signs of sleep deprivation. Types of insomnia include temporary, acute and chronic. The symptoms can last for one night or they may last months and even years. Insomnia ahs been divided into 4 distinct “patterns”: onset, middle-of-the-night, middle, and terminal. Many prescription medications may contribute to insomnia. Over the counter and prescription drugs often have additives intended to combat drowsiness and others simply have side affects that inspire symptoms of insomnia. Caffeine, a natural property of many coffees, teas, and chocolates, and also a common food and drink additive is one of the most common sleep inhibitors. Contrary to popular belief, alcohol can suppress your body’s natural sleep cycle and actually interfere with natural sleep patterns, leading to symptoms associated with insomnia. Symptoms related to insomnia are common among individuals that work night shifts or rotating shifts. Night shift work, while some people prefer it, is an unnatural human cycle. Studies have shown that this type of work over the long-term or in cycles can significantly disrupt your natural Circadian cycle. 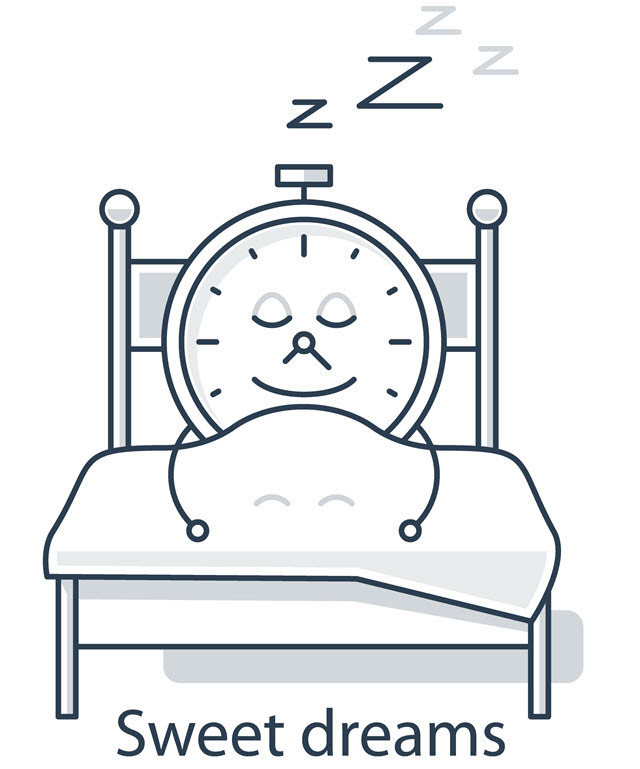 Interruptions in the Circadian cycle affects the physiological balance of your body and can vastly shift sleep patterns and inspire symptoms of insomnia and/or sleep deprivation.